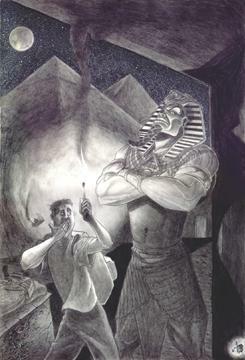 The Forrest Bass Art Galleries Finalist in this years L. Ron Hubbard Illustrator of the Future Contest. The Forrest Bass Art Galleries, Frequently Updated! My art is all original free hand Illustrations, Computer Art, 2D-3d Design, Portraits, Web Sight Design, or Anything else of Fantasy or Reality.